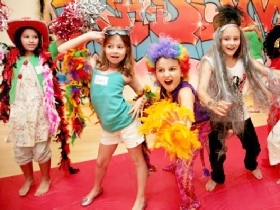 We do many children's parties every year and you can have absolute confidence in our ability to entertain the children. 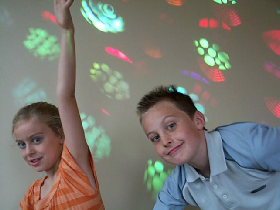 For children's parties (birthday; school; club; hobby) we supply interactive DJs who will take music requests and play a good mixture of music suitable for the age group present. 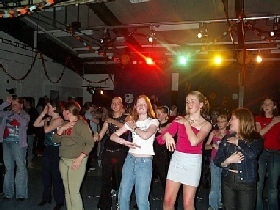 The DJ will also organise and execute games if required. 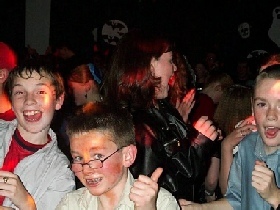 Our DJs are very likeable and get on well with children of all ages and the kids can relate to them. 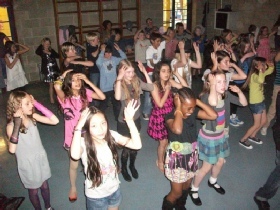 Normally parents or adults can sit back and relax and the DJ will do it all. 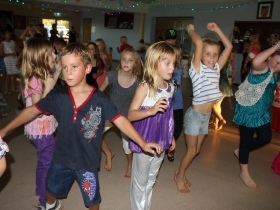 The only thing we ask is that you supply the prizes for any games - that way you are in control of their suitability and we only charge you for the disco! 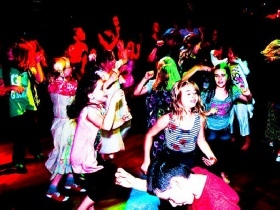 We offer special prices for Children’s Parties - our prices start from only £90 for a complete Mobile Disco System & DJ. Our prices are fully inclusive with no hidden extras and are based on a disco hire within a 12 mile radius of Edinburgh city centre. For other areas - POA. Rate 1: Monday to Thursday. Our minimum charge based on up to 2 hours - £90. Each additional half hour or part of £15. (must finish no later than 10pm). Rate 2: Friday to Sunday. Our minimum charge based on up to 3 hours - £120. (afternoon only - must finish no later than 5pm or rate 3 will apply). Rate 3: Friday to Sunday. Our minimum charge based on up to 4 hours - £150. 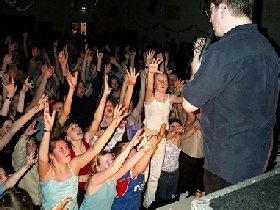 (finishing after 5pm but no later than 1am and includes senior school prom events).